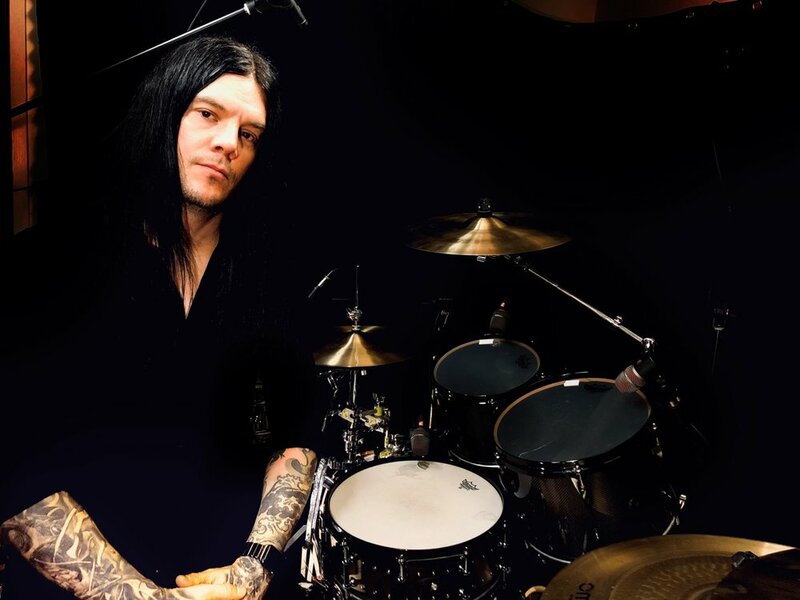 Daniel Erlandsson is the drummer in the melodic death metal band Arch Enemy. His early work includes drumming on the In Flames album ‘Subterranean’. He has also played for other bands, most notably Eucharist, Liers in Wait, Diabolique, Armageddon (featuring Christopher Amott of Arch Enemy), Revengia and The End.